We received several answers to our several questions concerning Mania. Cena in epic form, again calls out Taker, and references Instagram? Finally Nia and Alexa officially begin their feud. 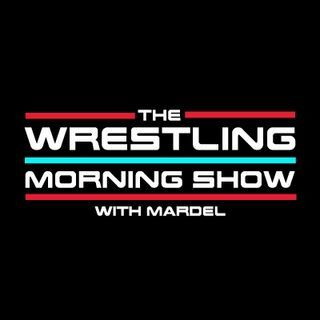 Coder joins the show with Mardel, early to discuss Mania Fever.